who don't like their Riesling too sweet. THE Clare Valley's Jim Barry Wines has just released a 2012 Watervale Riesling that it's made not for the masses, but for an admittedly small percentage of buffs who like their Riesling well below normal sweetness levels. "We've made this one crisp and dry with just 3 grams of residual sugar per litre, that is well short of the normal sweetness threshold while still retaining juiciness and fruit sweetness rather than sugar sweetness," said Manager Director, Peter Barry. It's not the first time Jim Barry Wines have made such a crisp and dry Riesling, and its obviously hitting a mark with its strategy: sales of its Watervale Riesling are growing by 15 per cent a year. 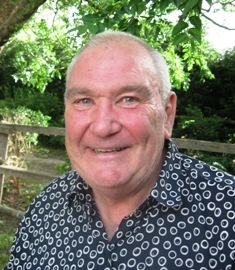 "I think less than 5 per cent of wines consumed in Australia would be as dry as our 2012 Watervale," Peter says. "But it's a style that's certainly appealing to a section of the market, and this 2012 is a particularly nice drop, we think, to enjoy with a plate of fresh oysters." Certainly interesting and rewarding at $17.95 with those oysters. pie the perfect match with this. 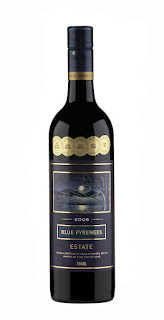 ONE FOR LUNCH: Blue Pyrenees' 2008 Estate Red is a wine that its maker and company CEO, Andrew Koerner is not backward as trumpeting as "probably the boldest and most concentrated Estate Red we've ever made." The product of 69 per cent Cabernet Sauvignon, 30 per cent Merlot and a 1 per cent touch of Shiraz, it was made using similar blending philosophies to savoury Bordeaux reds. 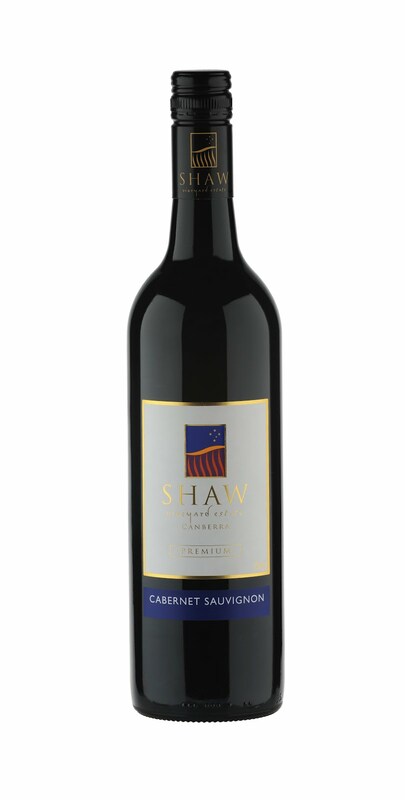 "The Merlot and Cabernet Sauvignon came from both our original vines and our newer 1996 section – sort of like a radio format's 'hits and classics,'" Andrew said. Pay $35 and team with this one with a hearty good ol' steak and kidney pie. WINEMAKERS in Italy use an interesting technique in which they pass the wine from one ferment over the skins of grapes from another – calling it Ripasso – to create wines of quite stimulating complexity. The Hunter Valley's ever-imaginative Andrew Margan did the same in 2010, re-passing Shiraz that had been made from the 2009 vintage over the skins of a number of different varietals from the 2010 vintage in a second ferment. 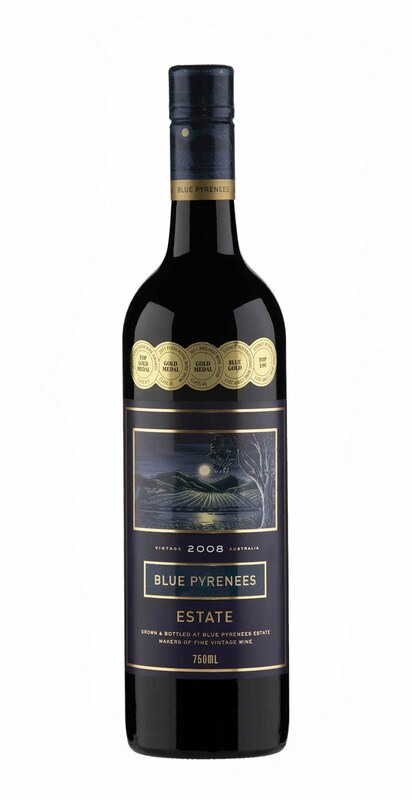 His now-released 2009 Special Reserve Ripasso is the intriguing result, and while typical Hunter Shiraz juicy berry and spicy pepper are to the fore, the challenge is to try to determine what were those other varietals over whose skins Andrew re-fermented this wine? It stumped us and Andrew is keeping mum. But certainly this is a great dinner party drop to stimulate the conversation and challenge the taste buds; pay $35, get some mates together around a Winter's beef casserole and see just how good you are in determining those other varietals. spicy chilli prawn and basil stir fry. ONE FOR LUNCH: Served well-chilled Verdelho can be one of the better choices with spicy Asian foods, the 2011 Tempus Two from the Hunter Valley a particularly good choice with its dominant ripe pineapple, passionfruit and guava flavours and crisp acid finish. At just $14.99 this multiple gold medal winner is particularly great value and ideal with a chilli prawn and basil stir fry, or if you aren't into spiciness, with simple grilled veal cutlets and a creamy potato and pumpkin mash. And with its beautifully concentrated and full-bodied palate its one of those enticingly nice whites just to enjoy on its own.